As the laboratories of democracy, dozens of states have taken notice of the advanced energy opportunity – and taken advantage. Now it's the time for Congress to pick up the torch. 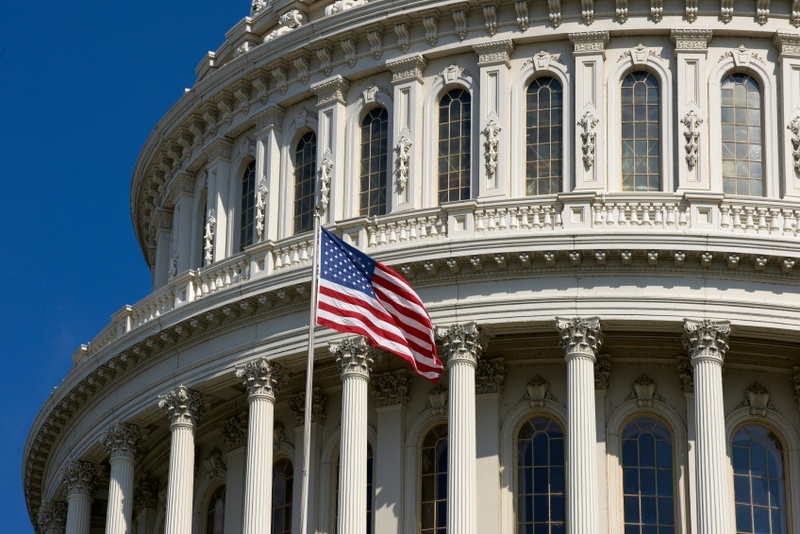 In a new policy paper, Advanced Energy Economy (AEE) and Citizens for Responsible Energy Solutions (CRES Forum) have teamed up to offer, for Congress’s consideration, five ways to improve the electric power system and accelerate growth from energy innovation. In this webinar, you will hear about these five ideas, which would benefit various technologies, but all represent opportunities to embrace innovation and make the power grid our economy relies on secure, clean, and affordable. Panelists include Dylan Reed, Head of Congressional Affairs for Advanced Energy Economy, and Charles Hernick, Director of Policy and Advocacy at Citizens for Responsible Energy Solutions. Fill out the form on this page to view the recording of the webinar.